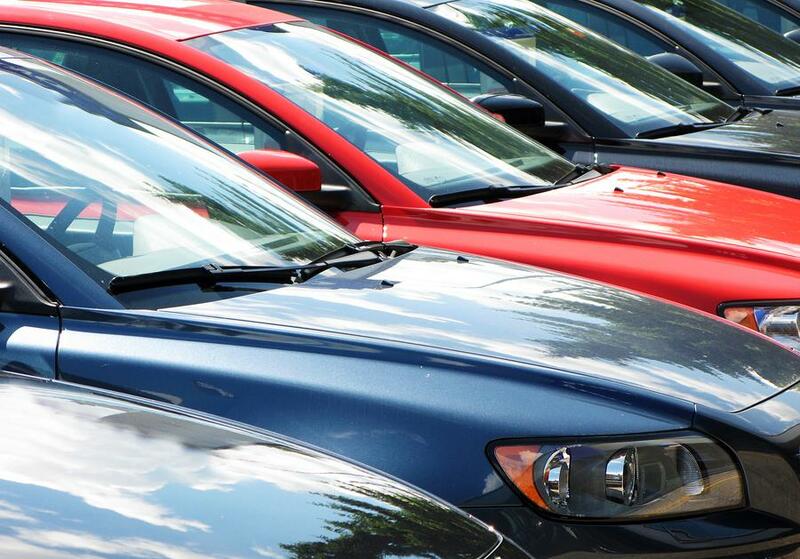 Sales Tax Collections Could Extend to Vehicles Purchased Outside Of Mo. Missouri lawmakers have sent legislation to Governor Jay Nixon that would levy local sales taxes on vehicles purchased in other states with voters’ approval. The Governor vetoed a similar bill last year because it did not give local voters a say in whether they wanted such a tax. In addition, the Missouri Supreme Court ruled last year that sales tax collections must be limited to purchases made in Missouri, except in cities and counties that had already approved a sales tax on out-of-state vehicle purchases. The sponsor, Republican Senator Mike Kehoe of Jefferson City, says the decision caused cities and counties to lose $43 million in revenue last year. This year’s version of the bill requires local governments to hold a vote on whether to block collecting sales taxes on out-of-state vehicle purchases. Kehoe says he worked closely with the Governor’s Office on the bill’s language and is pretty sure it’ll be signed into law this year.